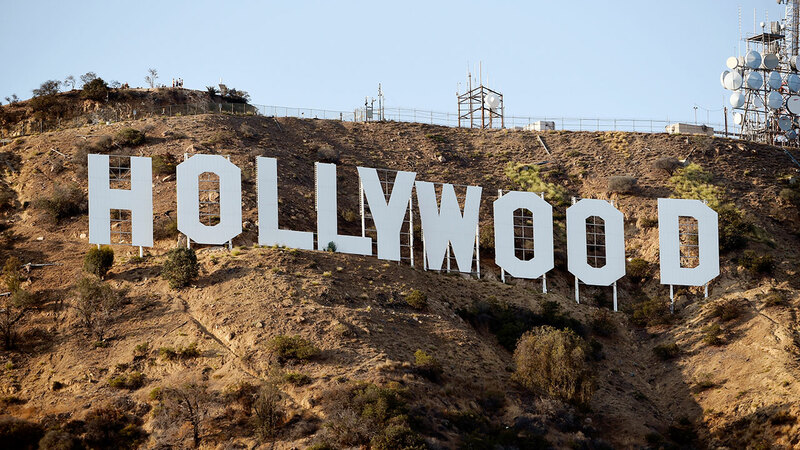 LOS ANGELES -- With a contract deadline a week away, the Writers Guild of America has voted to authorize a strike if no deal is reached. The guild said 96 percent of its members voted in favor of the authorization, with 6,310 members casting ballots. The authorization allows the union's leaders to call for a strike if talks fail with the Alliance of Motion Picture and Television Producers on a contract that expires May 1. The guild represents two unions, with separate divisions for television and film writers in Southern California and on the East Coast. "We thank you for your resolve and your faith in us as your representatives," the group's negotiators wrote in a letter to its members. "We are determined to achieve a fair contract." The group's last strike, which lasted about three months, impacted the 2007-08 television season with many shows producing shortened seasons or not airing at all during the strike. Other productions chose to use non-union writers, or stocked up on extra episodes before the strike began. Estimates of the impact of that strike on the industry and the economy of Los Angeles ranged from hundreds of millions of dollars to $2.5 billion. It affected not just writers, but workers in industries such as catering, set decorating, drivers and a range of other professions that depend on the entertainment industry.